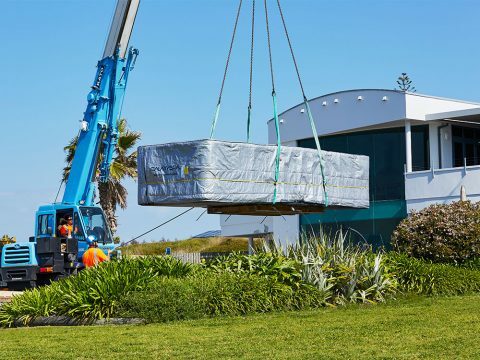 Product Description: The Dual Zone swim spa at 5.9 metres is the ultimate entertainment, relaxation and exercise centre. It is a plunge pool, never ending swimming pool and aquarobics area plus has a separate hydrotherapy spa pool so you can enjoy different temperatures for your swim and hot tub activities. 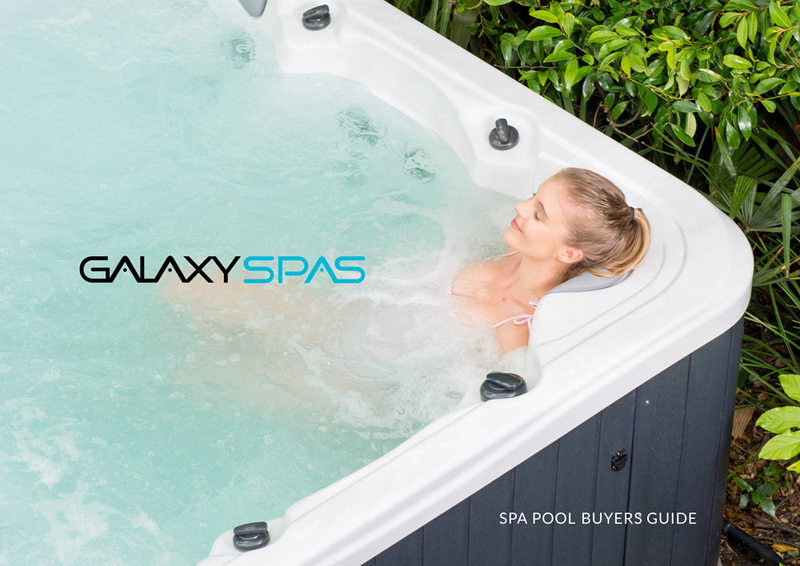 Galaxy Spa Pools offer very spacious ergonomic seating, precise jet placement, superior components and insulation – all combined to give the perfect spa pool experience. Maintantanance is easy with self-cleaning jets. 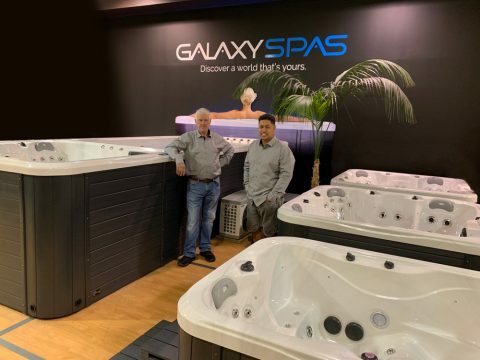 View our swim spas on display in our Auckland spa pool store.